The internet of things (IoT) and wearables are nothing new, however Samsung have in conjunction with its in-house startup, Salted Venture launched what could be the biggest revolution in sportswear since Nike invented air bubbles. 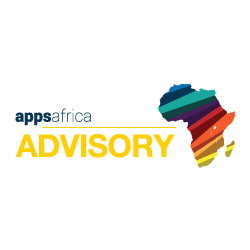 “Africa Rising” is the common theme in pitch decks Appsafrica.com receives, however speak with ventures on the ground and it’s cash and talent, not narratives they require to scale and build businesses. The West Africa Mobile Awards (WAMAS), the first truly West African technology awards targeting the leading mobile and tech companies across the region, are now accepting entries.